Our purpose at Sayfa Systems Ltd is to keep people safe when working at height. We design, produce and install a range of products not only for use during construction but also to be built in to the building to ensure easy and safe access for such maintenance task as cleaning, maintenance and repair. Providing and installing the equipment though is only half the story. Anyone who will be accessing the exterior of a building for cleaning maintenance or repair or works at height during the construction phase, needs to be aware of the risks that they might encounter and how to mitigate those risks in order to stay safe and so it is essential that people who use our equipment are fully aware of how to use it legally safely and effectively. For this reason, we have designed a series of working at height training courses to complement our products to provide our customers and other people needing to work at height both with the background knowledge and the hands-on experience to assure both themselves and ourselves that people are fully trained in the safe and effective use of our products. 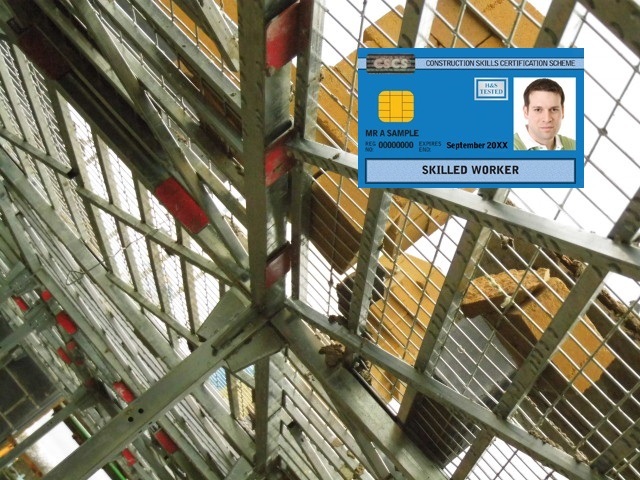 All courses cover full background to the Working at height legislation of 2005 to clarify the responsibility of both the worker and the ‘Duty-holder’ – the person who commissions the work to be done, so that both are aware of their legal obligations. The is followed by a clarification of what is and what is not ‘working at height. From here the course drills down into the use of the particular equipment, be it Aviator roof safety lines and the Payload access ladders or the RhinoDeck acess load and work platform used extensively in house-building to provide a means of safely accessing the build as it progresses and speeding up the build process. 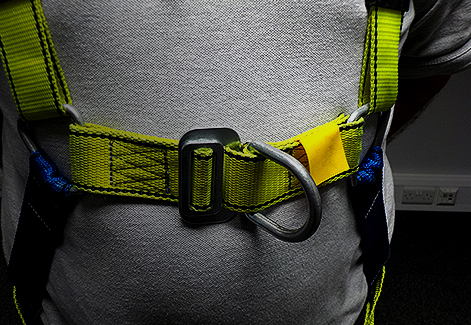 The course includes an important section on the use of harnesses; how to wear them and how to adjust them and then just as importantly how to inspect a harness and when not to use a harness due to wear or damage. 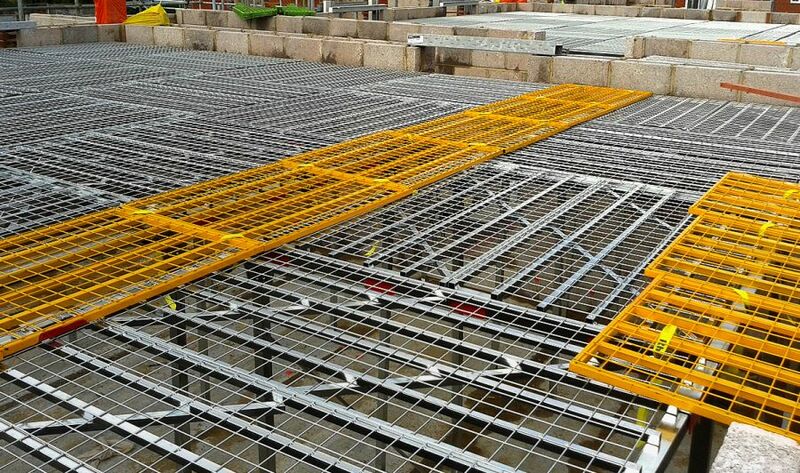 All courses include an extended practical session in the use of the product and in the case of RhinoDeck how to safely assemble a RhinoDeck platform and how to check components for damage and installations for safe use. The people who will benefit from this course are quite simply anyone who works at height as it will make anyone aware of the risks they are exposed to. It will inform them of how to work safely and finally how to use and get the most out of Sayfa Systems own product range.